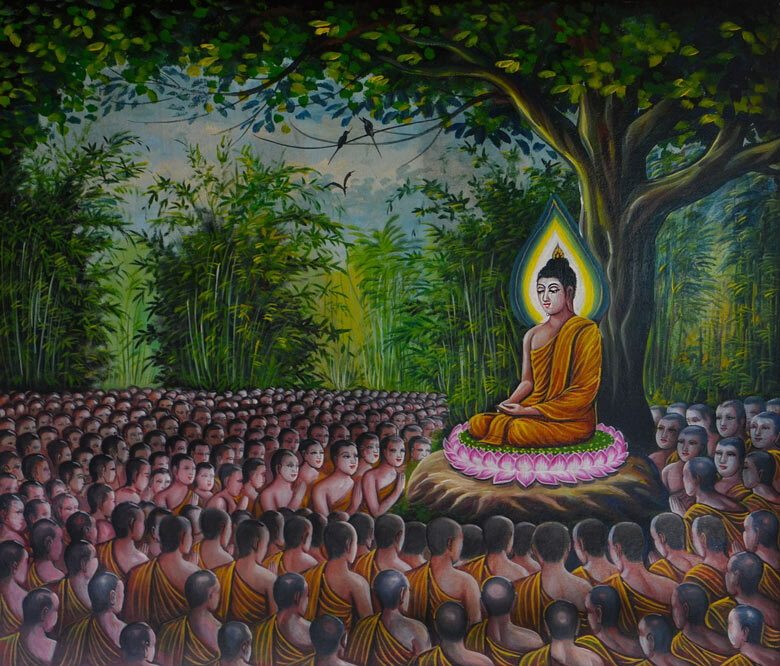 When it comes to the spiritual awakening, each person’s path is highly individual. However, we do experience similar “spiritual milestones” during our spiritual journeys and have one common denominator above all : love. The spiritual journey is often triggered when an individual is ready to accept as truth the multi-dimensional reality that our souls originate from. A very important part of spiritual awakening is ascension, which literally translates to “go up”. 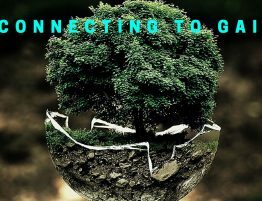 There are many techniques that assist one with their desire to reach higher planes of understanding during their personal journey. Some are called by an internal voice to dig deeper and others are led by those that have already ascended to a multidimensional realm. When Kundalini energy is activated in one’s lifetime, the ascension process is also triggered. 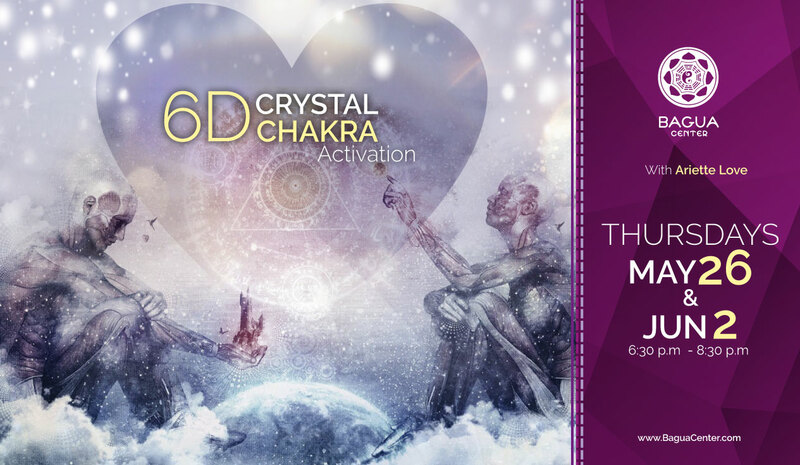 The activation of this energy is often a reaction to a near death experience or emotional/physical/mental trauma. This is perhaps why we hear of so many individuals with astounding stories leading to their enlightenment. The Kundalini energy then begins to activate the dormant parts of DNA, once considered by scientist as “junk DNA” simply because modern science was unable to discover its purpose. This causes a shift within your DNA that begins to change the way you think and feel. 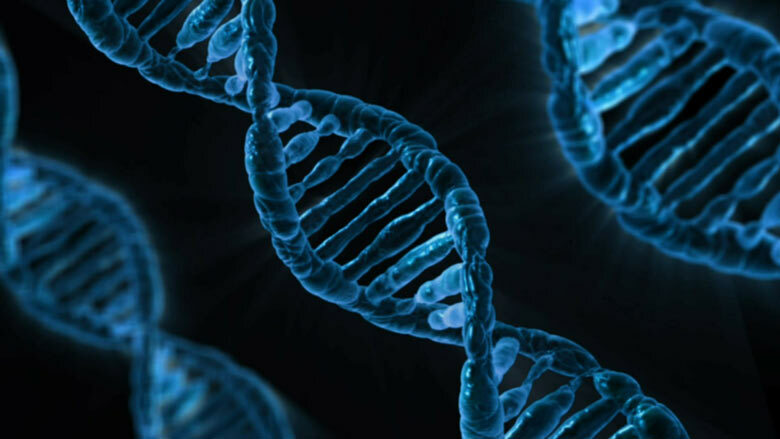 Significant and noticeable symptoms can be experienced during this time of DNA activation. Some refer to this as the Light Body activation. So, what exactly is light language? Well, let’s go back to DNA: within our DNA, light or vibrational frequencies of light is what makes up our DNA. 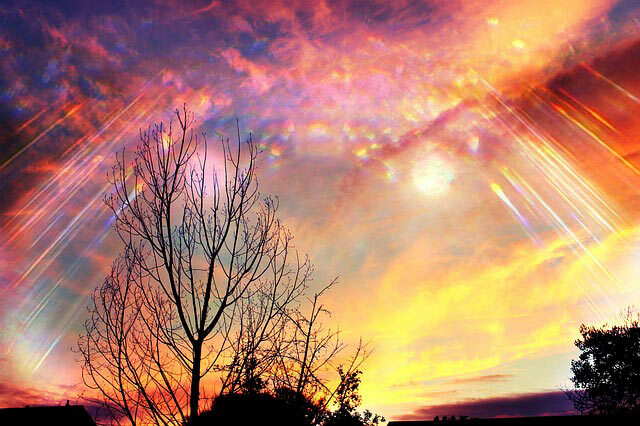 Light is vibrational frequencies that carry the codes of creation. DNA is activated via spiritual awakening to create the Light Body. The higher levels of consciousness opens one up exceeding the understanding of the vocabulary based languages known to man. When one is tapped into higher consciousness, language is expanded to tones, hand gestures (known as mudras), geometry, and more. Essentially, language of light speaks in universal compatibility as the mother of all other languages in existence. We are so limited in our earthly teachings that this concept can seem foreign. Words are not base of language and communication, we know this already when we observe animals, plants, and all forms of life other than humans. Animals communicate with sounds and plants can communicate with scents (releasing fragrant pollen), so why then, would our DNA and light body communicate using the traditional language we were taught? It wouldn’t. 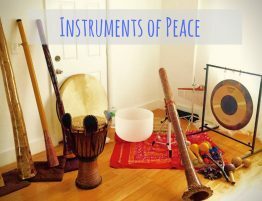 Light Language is thought to be the language used to communicate from higher dimensional realms, which is why they may sounds nothing like the words we have been taught. 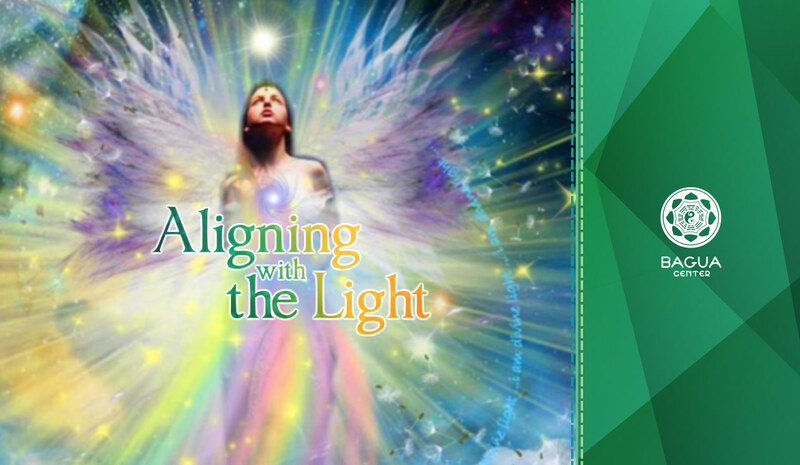 Light Language can also be specific to the person it is meant for, meaning each no two light languages might be the same, although quite often those channeling light language do use the same words. Light Language may also be tones, symbols, gestures, and drawings. 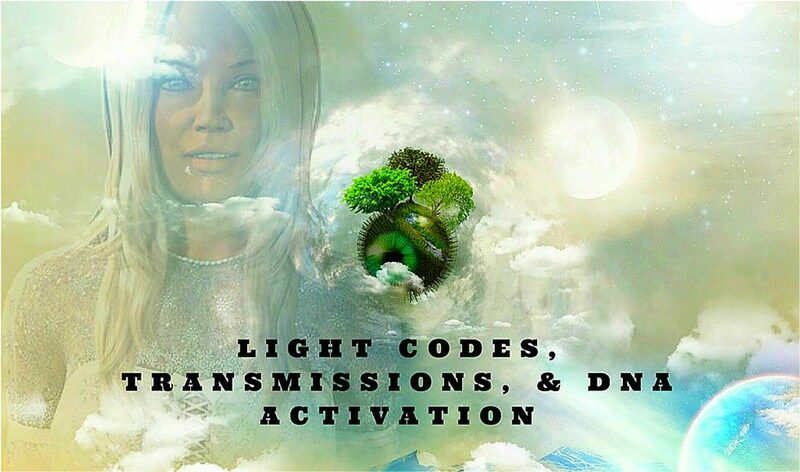 When we refer to transmissions of Light Codes, specific words, phrases and sounds can trigger the activation of one’s Kundalini or DNA just by listening. 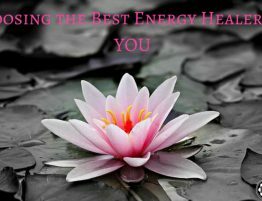 This is how energy healing practitioners help others with their deep soul knowledge. 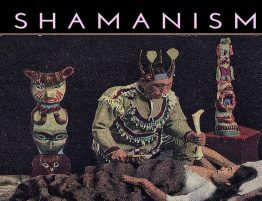 Although not everyone resonates with the same Light Languages transmissions, when it does resonate with the receivers DNA, the results are often immense. Receivers often experience a deep sense of knowing, a longing to know more, and often have a drastic perspective shift with themselves. This experience of receiving a transmission from one that is channeling Light Language is one that the receiver understands deep within their soul. 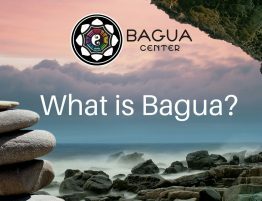 Bagua Center offers many ways for you to receive the gift of Light. 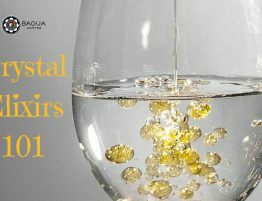 Through our practitioners who have dedicated their life purpose to sharing Light Codes through activations, alignments, and other services. 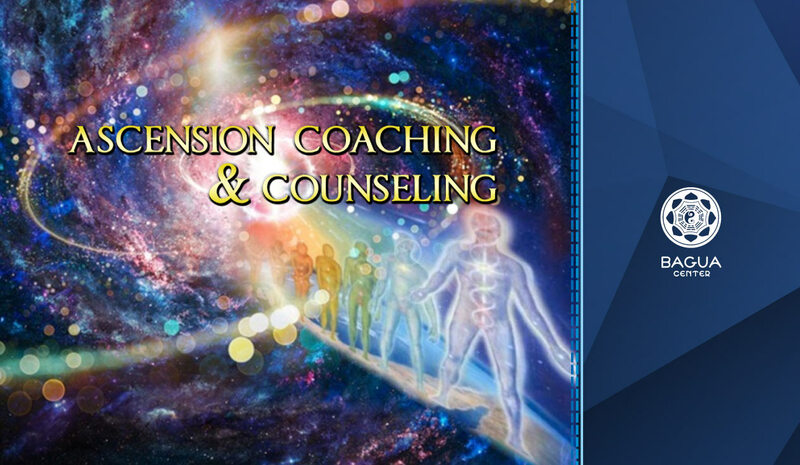 If you have begun the Ascension process and wish to connect on a deeper level and reach a higher level of consciousness, we are delighted to announce that owner Claudia Aros will be providing one on one Intuitive Energy Healing & Activation of Light. 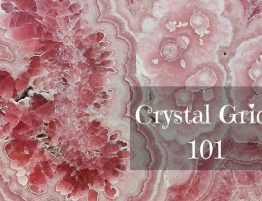 In this process, energy blockages are gently removed through a healing process to help you connect to your higher self. 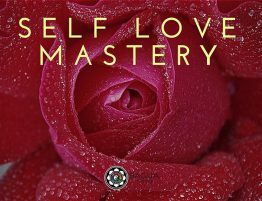 For a limited time, Ariette Love will be offering Axiatonal Alignment private sessions to awaken the evolution process going on with you in a 2 part session. 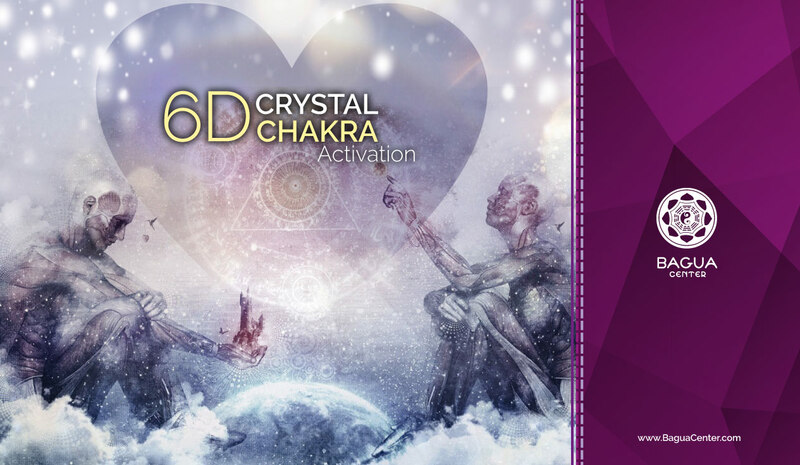 She’ll also be offering 6D Crystal Chakra Activations, a significant step to the ascension process. 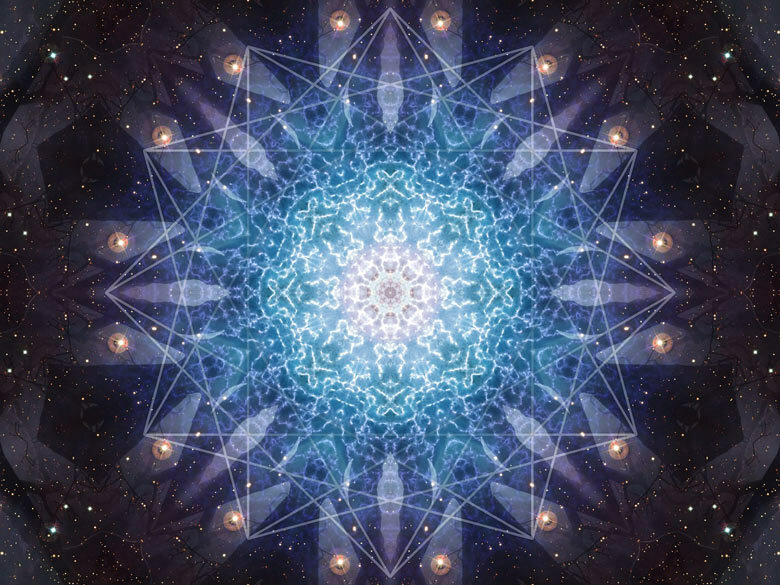 If a group setting is preferred, events such as Raising Consciousness as One hones in the multiple love energies and intention of of the participants. We know that the ascension process can cause symptoms of discomfort as we shift our own DNA from one dimension to the next. We can help you gain the clarity you desire to get to the next level of deep understanding and unconditional love.